Life Moves Fast, EOSIO moves faster… It’s been a whirlwind adventure since I announced my candidacy as an EOS Main Net BP (see my original post here https://medium.com/eosbarcelona/ntroducing-eosbarcelona-d501086b5a19). The space has grown, I have been fortunate enough to meet a lot of good people, a lot of great friends as well as grow with it as a person and a technologist alike. I never anticipated things would move as swiftly as they have, but in this space, a blink of an eye often seems like two years. Since the launch of EOS, I have been exposed to a lot amazing things. Telos is clearly one of those things. I am proud to have joined the Telos team and continue this incredible adventure into delegated proof of stake and EOSIO. I was wowed by the technology of EOS… the speed, the transactional capabilities, the possibilities it brought to blockchain… and now I have landed in a fantastic continuation of the adventure and into the Telos ecosystem as I announce my candidacy as a Telos Block Producer. Being a Block Producer carries great responsibility. Responsibilities only delegated to those with strong moral magnitude, community spirit, and most importantly of all, transparency. I take these responsibilities head on as any quality block producer should which is why I am outlining my full and honest disclosure in this brief document. 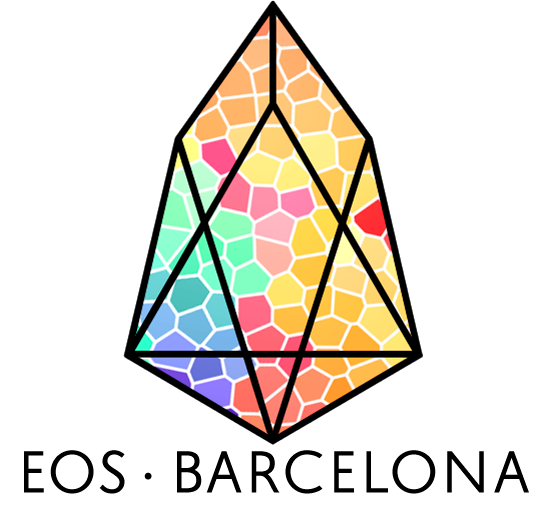 I, Josep Rosich, am the sole proprietor of EOS Barcelona, owning the Block Producer node in entirety. I am completely self funded and no other interests or ownership stake exists. Since I have joined the Telos project my infrastructure has evolved significantly. 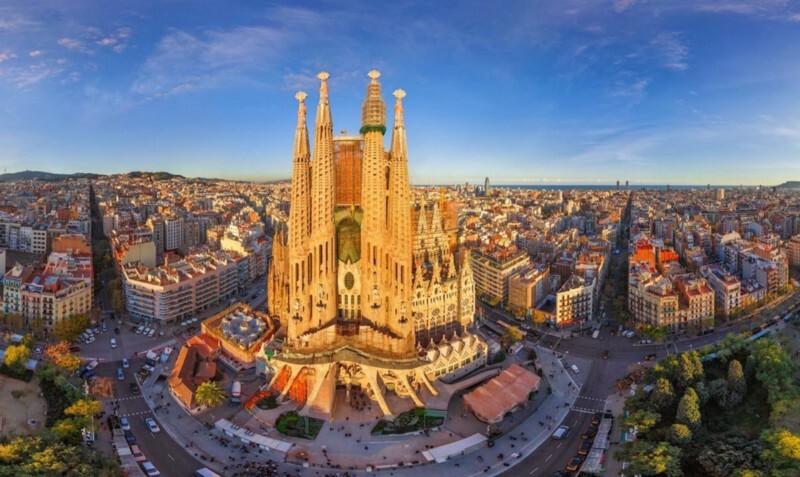 Wanting to be as secure and reliable as possible EOS Barcelona has bare-metal servers in Germany and Finland. All our servers use 100% green energy coming from hydropower or wind power sources which makes us fairly unique in the sense that we aim to reduce environmental impacts of our activities to the highest degree possible while keeping safety and security at the top of our priority list. And I will ensure I update it as needed to retain honesty and transparency as any good block producer would. I look forward to working with my colleagues to build a better, brighter future for Telos, the ecosystem as a whole, myself and all I encounter. I aim to continue to operate with integrity, respect, and due diligence in all things related to Telos, EOS and my Block producing activities.